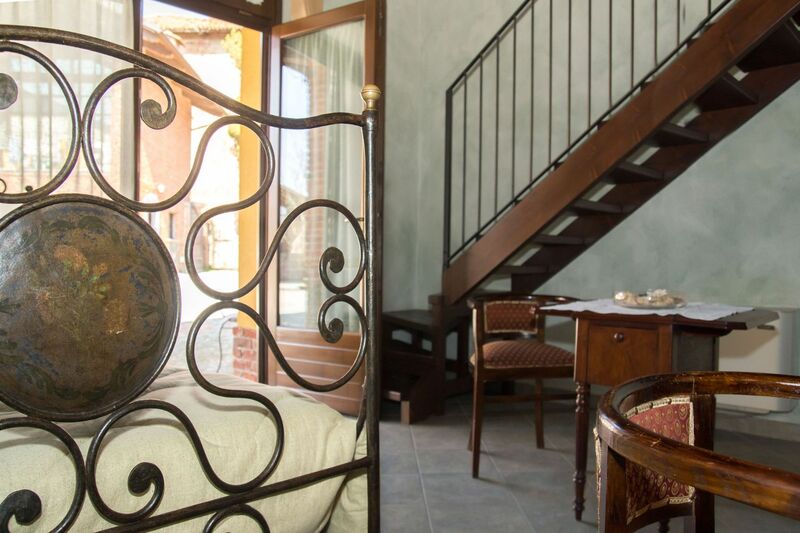 Dark toned wood and wrought iron will welcome you in a warm and strong-toned lounge. 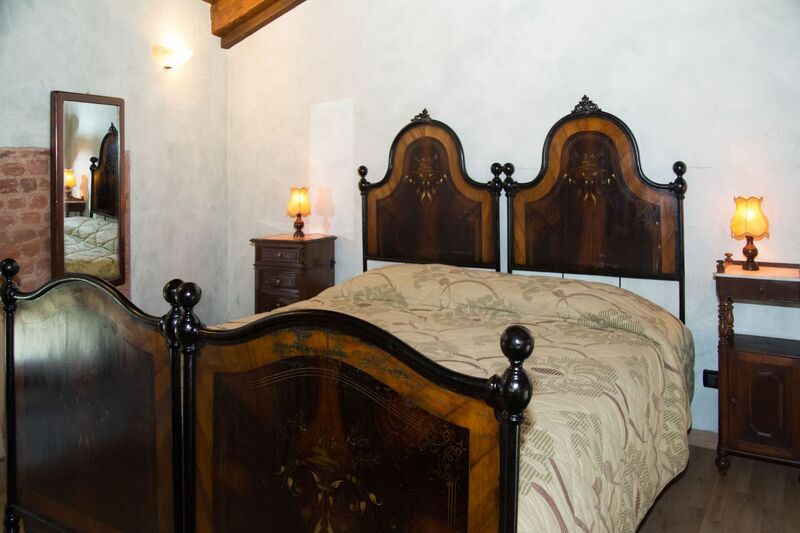 Melissa is a double room with the possibility to add a third bed where nothing is left to chance. 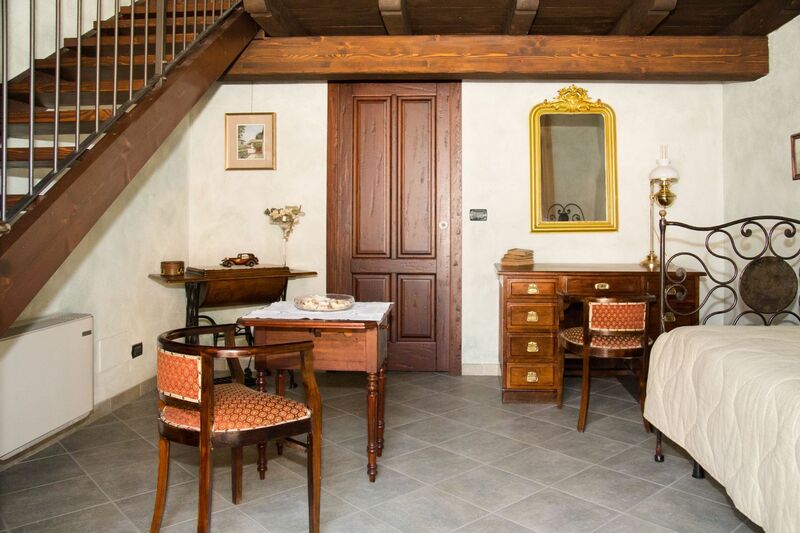 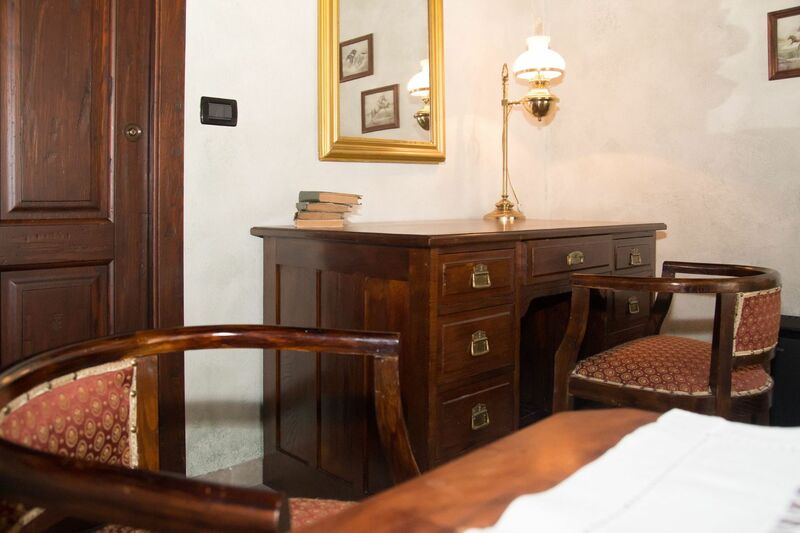 The mezzanine and the wooden roof frame a place where Pierluigi and Piera have managed to create an ambience that will ensure a comfortable and relaxing stay. 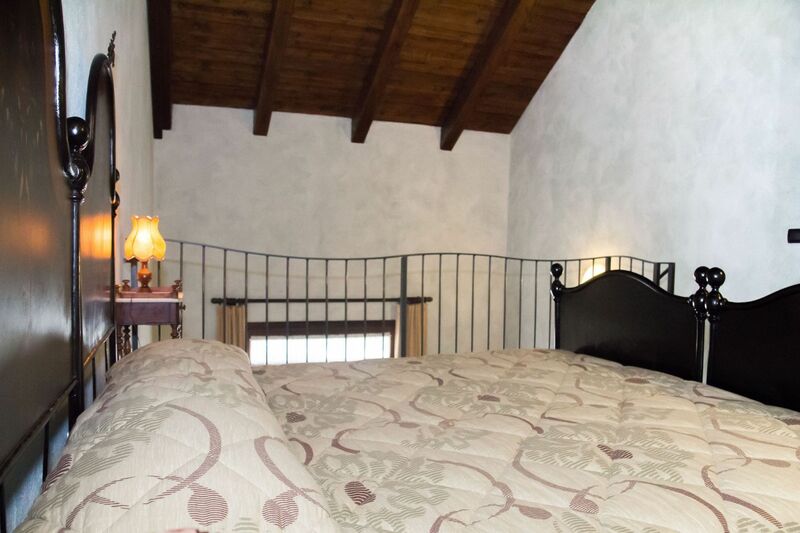 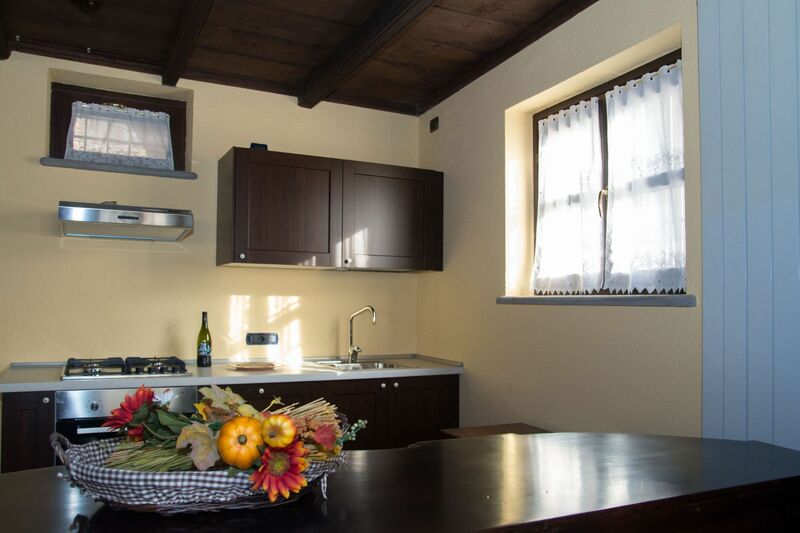 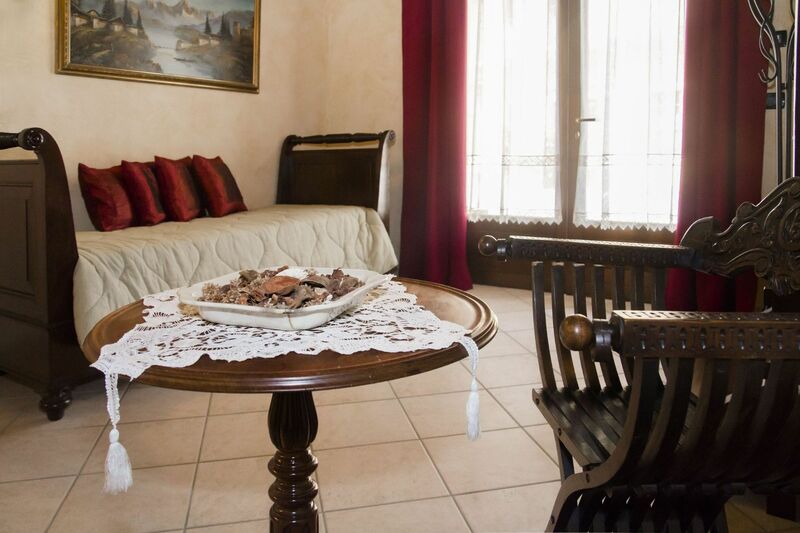 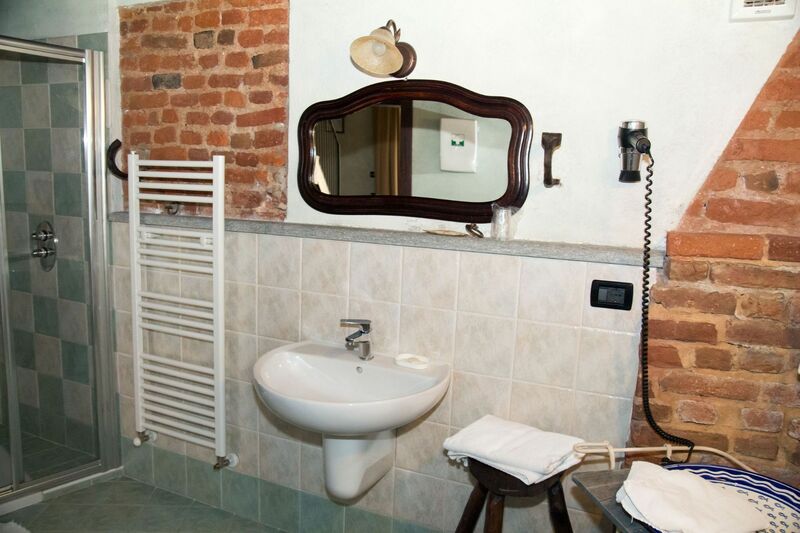 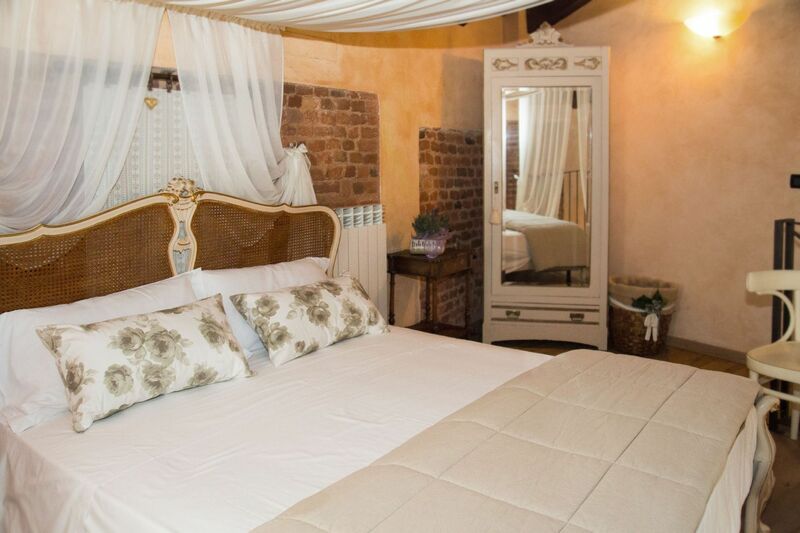 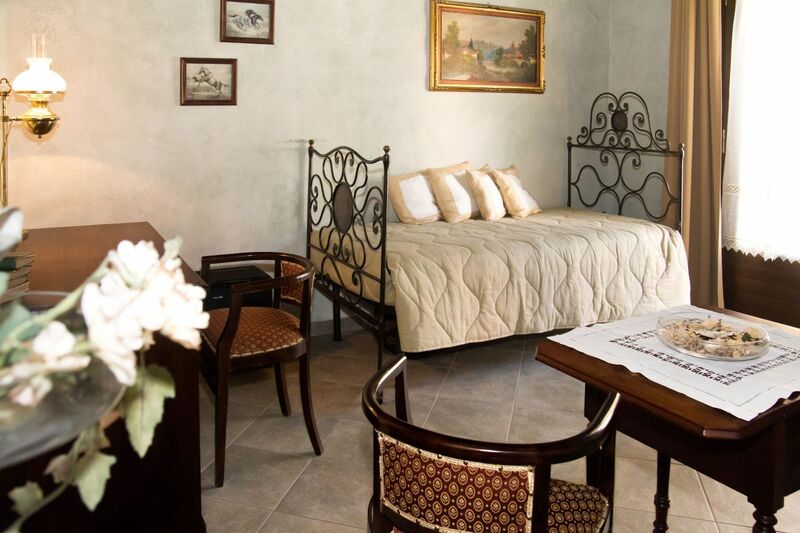 During your stay you will enjoy ample spaces and a large private bathroom with shower.